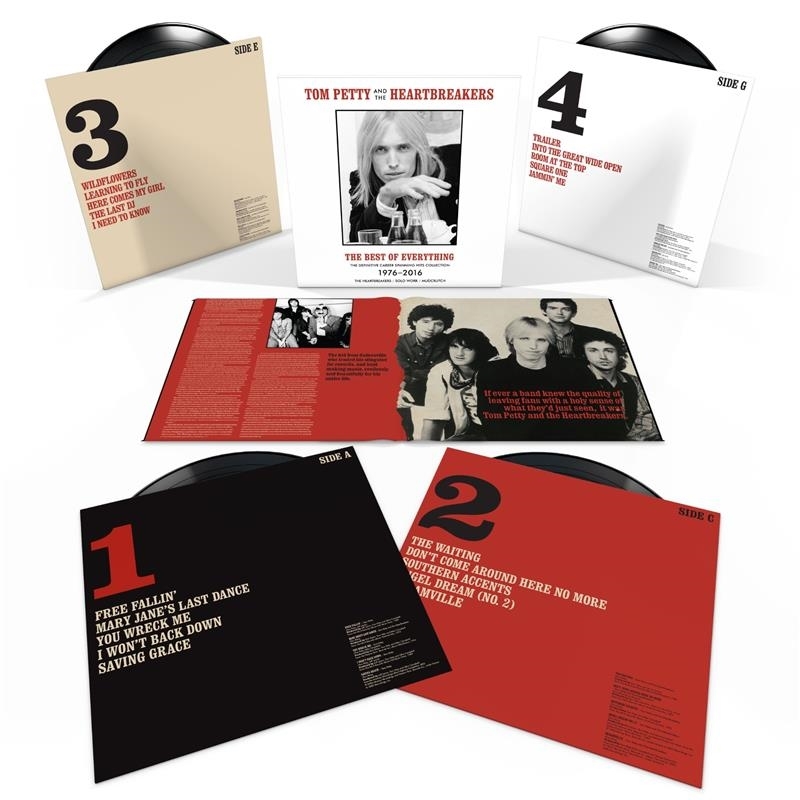 This collection of personal favorites and important milestones is the first anthology to span Petty's entire career, from the first album to Mudcrutch 2. The final track, "For Real," is a previously unreleased song not unlike the kind of intimate letter Petty often sent to friends or associates. In an e-mail world, he liked the look of pen on paper. It's an appropriate grace note to close this gathering of songs, chosen by Petty's closest band and family: Adria Petty, Dana Petty, Mike Campbell and Benmont Tench, and longtime studio collaborator Ryan Ulyate. It's a banquet, but it's also an appetizer. For the newer fans, let it be an invitation to get lost in the bounty of albums, all of them stocked with songs for every feel or occasion, quiet and loud, reverent and foolish, always deep and true.